Our mission is to see a world free of the devastating effects of BRCA-related cancers. By advancing genetics research, carriers of BRCA mutations can live longer, healthier lives. The Basser Center continues to establish a far-reaching network of scientists, geneticists, and physicians dedicated to successfully treating BRCA-related cancers, and preventing them altogether. 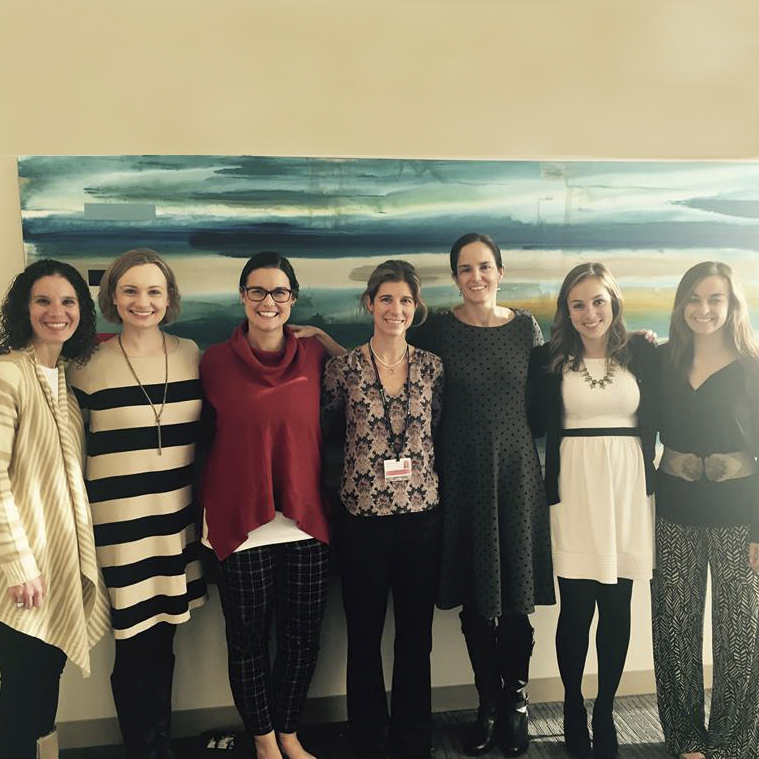 The Basser Center is a place where families can turn for education and genetic counseling. We are a leader in raising awareness, which is currently the most effective way to save lives and provide options to those affected by a BRCA mutation. The Basser Center for BRCA was established at Penn Medicine’s Abramson Cancer Center in 2012 by Penn alumni Mindy and Jon Gray, whose total giving to the center is $55 million. Their visionary gift grows stronger every day through the commitment of our generous donors and philanthropic partners. Led by Executive Director Susan Domchek, MD, the Basser Center for BRCA is home to researchers, physicians and genetic counselors who are leaders in the field of hereditary cancers. Dedicated to eradicating BRCA-related cancers, the Basser Center builds upon the strengths of the Abramson Cancer Center’s formidable cancer genetics, vaccine research, and oncology programs. 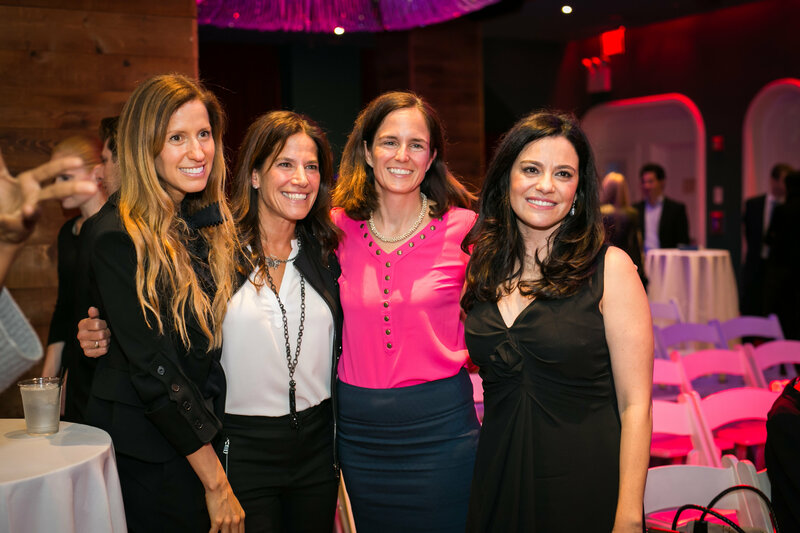 Leadership Council members are dedicated to supporting and advocating on behalf of the Basser Center for BRCA. 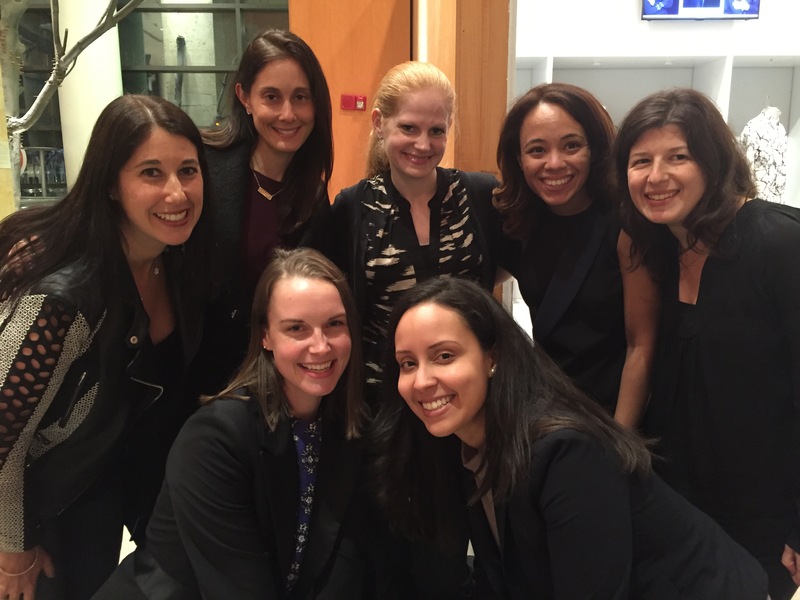 Learn more about the young generation of leaders and cancer advocates who support the Basser Center for BRCA. Stay up to date with the latest Basser Center and BRCA news, follow our media placements, learn about upcoming events, read our BRCAbeat newsletter, and more.